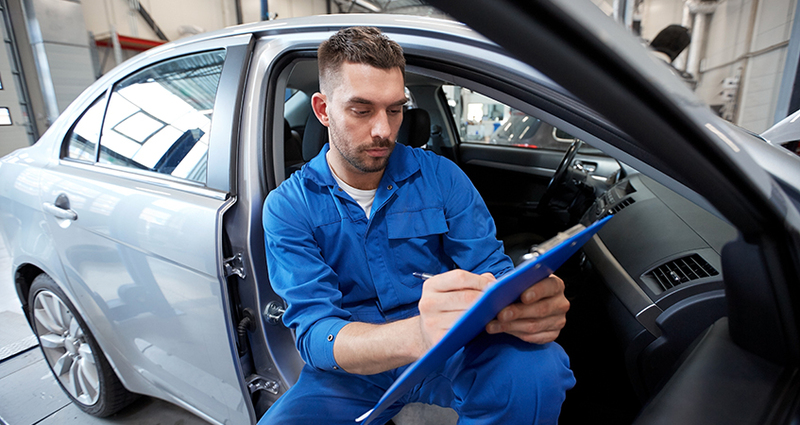 Call 0208 577 9596 to arrange your FREE Vehicle Health & Brakes Check today! All head- and side-lights are tested for correct operation; condition and security. All lights must be the correct type. Headlights must be correctly aimed and can operate effectively on both dipped- and full-beam. Indicators, brake lights and hazard lights must all be present in full working order. They must not interfere with the operation of each other. Condition of suspension joints are checked for excessive play; no bent or broken components; condition of the road springs etc. Power steering is checked for leaks etc.